Happy New Year, everyone! I hope you were able to enjoy some R&R, and spend some time with friends and family. To kick of a great new slate of guests in 2018, I’m very excited to welcome Jenn Schiffer to the show. Jenn is an artist and engineer in Jersey City. She works at Fog Creek as the community engineer on Glitch and spends much of her time teaching people how to code and work to be more ethical and humane members of the tech industry and society. 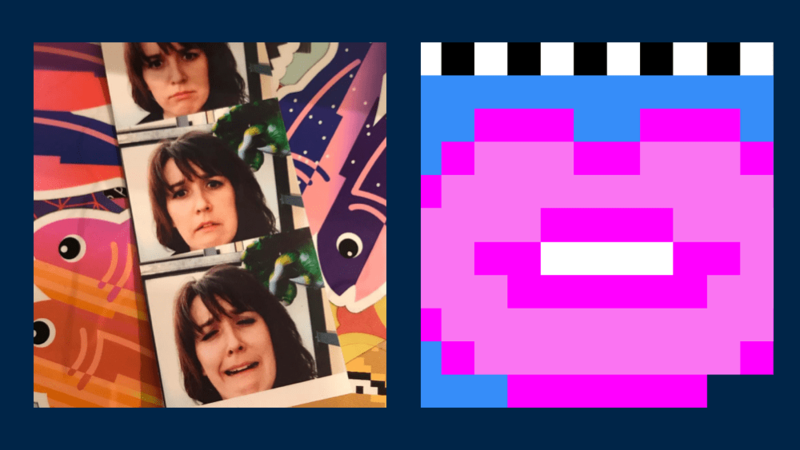 Jenn’s make8bitart project is a really fun tool to create your own pixel art. I invited Jenn on the show because of a discussion on Twitter she kicked off a few weeks ago about teaching ethics in computer science and data science. I wanted to know more about what she meant by that and how we as people engaged with data and the data community (be it data science, data visualization, open data, and others) can think critically about how we think about ethics, and ultimately be ethical in our work. i gotta say – if you’re teaching coding workshops at conferences and *not* working ethics and the like into your curriculum, you’re not using your platform correctly in this the year 2017. and if it “has nothing to do” with the code you’re not designing curriculum correctly!